Welcome to the We Like Shooting show, Episode 246 – tonight we’ll talk about Bronc Box, DS Arms, Polymer80, NRA Annual Meetings 2018 and more and more! Our cast for episode 246 is Shawn Herrin, Aaron Krieger, Jeremy Pozderac, Nick Lynch! Gunstyle, clothes. Wearing firearms promoting shirts to places where guns are not allowed. 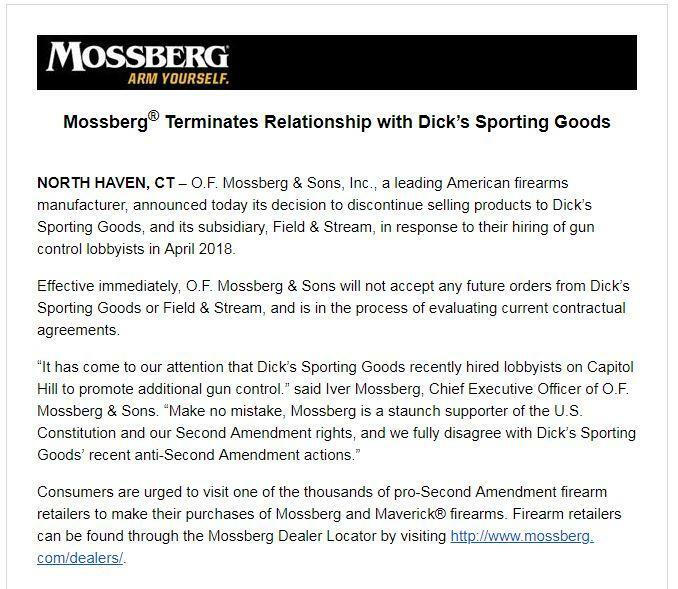 NSSF kicks Dicks. Ruger says it won’t supply firearms. Neither will mossberg, hi point? And inland. Ruger makes public statement about shareholder proposals. He saves the show from the rest of metrosexual ladyboys. As a log cabin republican, I want to thank you for having Jeremy on the show, just waiting for him to come out of the closet, I mean really, what is Narnia like this time of year? I love the show, but godamn Savages voice makes me want to send him like 50 gallons of nasal spray. Is Jeremy the Zodiac killer?